The best thing about mothers’ day in my own humble opinion is not the gifts, which are nice of course, but receiving a hand-made card from my kids. I just love them! OK, I am biased – I love nice cards in general. If I were buying one for my own mother I would shun the regular department store choices and choose the beautiful designer numbers you can buy from boutique gift stores or craft markets. BUT it is so much more fun and less costly to make your own. These printable templates are a great starting point and the kids can decorate them however they like – there is plenty of creative license here. Use glitter, plastic jewels, feathers, textas, crayons, paints …anything! 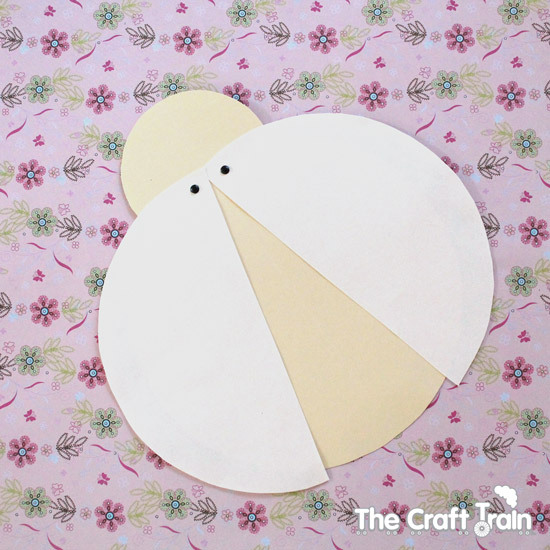 Younger children may need help with the cutting and folding part but it is really quite simple and bigger kids could make these by themselves. 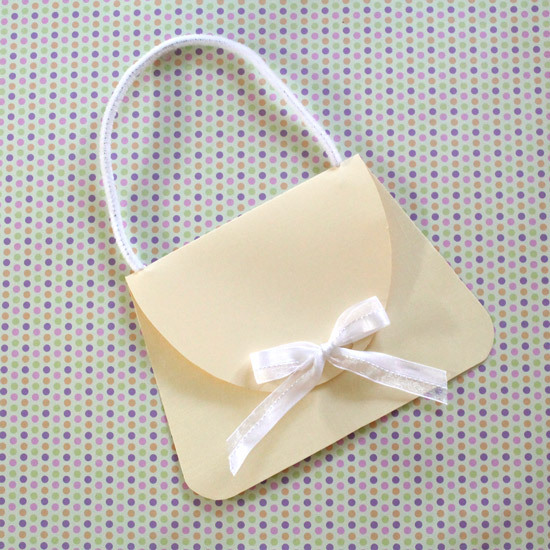 I suggest using either a heavy paper stock or thin card stock when printing these out for sturdiness (especially when small children are involved). You will find a downloadable pdf of each card at the end of the short explanation. Simply click on the link and then print from your computer. You are free to use these templates for non-commercial use only. 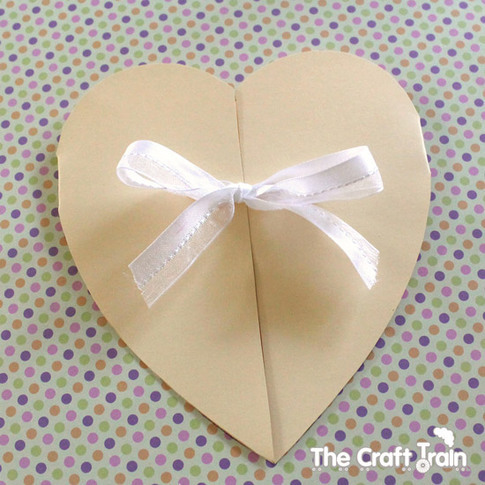 This card template is ever-popular with my kids – they LOVE making heart-shaped cards for the special people in their life. You can tie the heart in the centre with a bow, use a small piece of velcro (the sticky-back kind) or simply leave it as is with no tie. 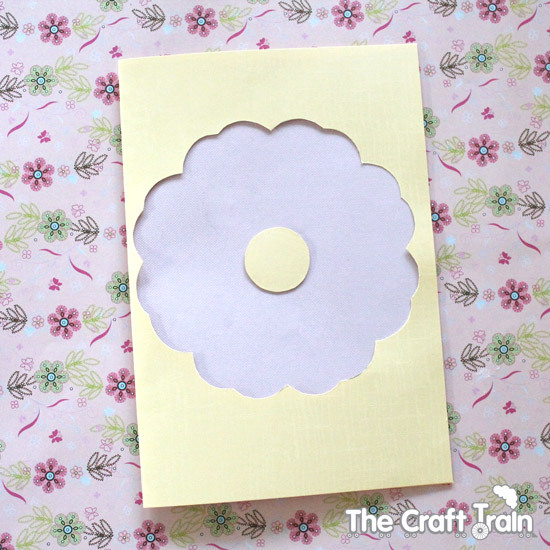 To make this card you will need some of those pins with the bendy ends to attach the ‘wings’ to the body. The wings open to reveal your message underneath. When we have made this card the kids use plastic jewel stickers for the spots and attach some pipe cleaners curled at the ends to the head for antennae. You can stick to traditional lady bug colours or go your own way. 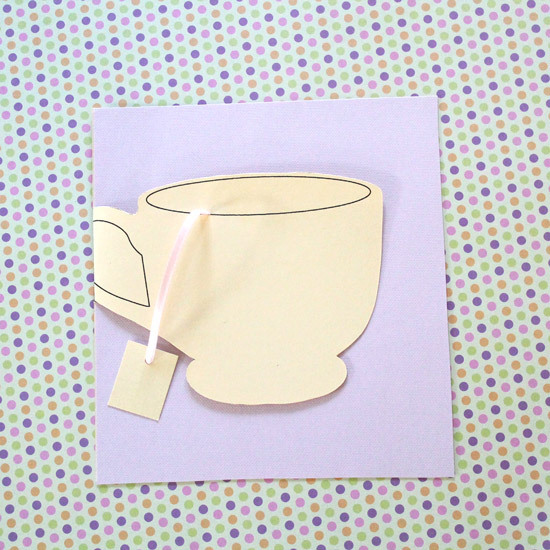 Kids will love decorating the teacup in this card to look just right for their Mum. To make it, cut the teacup shape out, making sure to keep it joined at the fold. Cut a small slit on the rim of the cup and thread a piece of string or ribbon through with the ‘tag’ tied to the end. The idea behind this card was to make it with a ‘stained glass window’ effect. Use coloured cellophane or clear contact with tissue paper squares stuck on in a collage way. Who doesn’t love a pop-up card? When I was a kid I spent hours and hours making pop-ups, I was completely obsessed with them! This design is very simple. 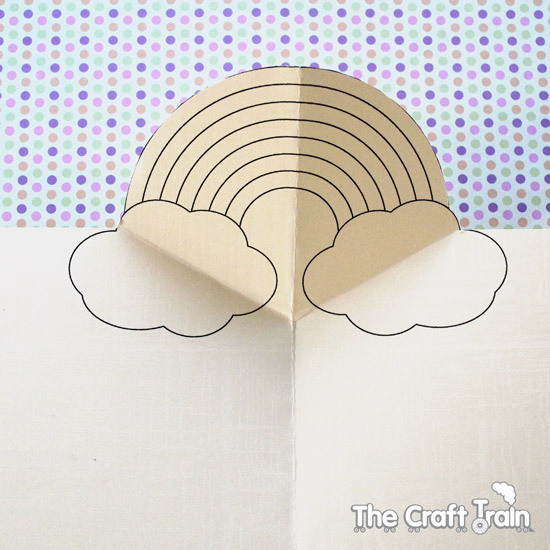 Just remember that once you have cut out the shape and folded it to make a card the rainbow image needs to be folded inwards at a 45 degree angle and it will work beautifully. 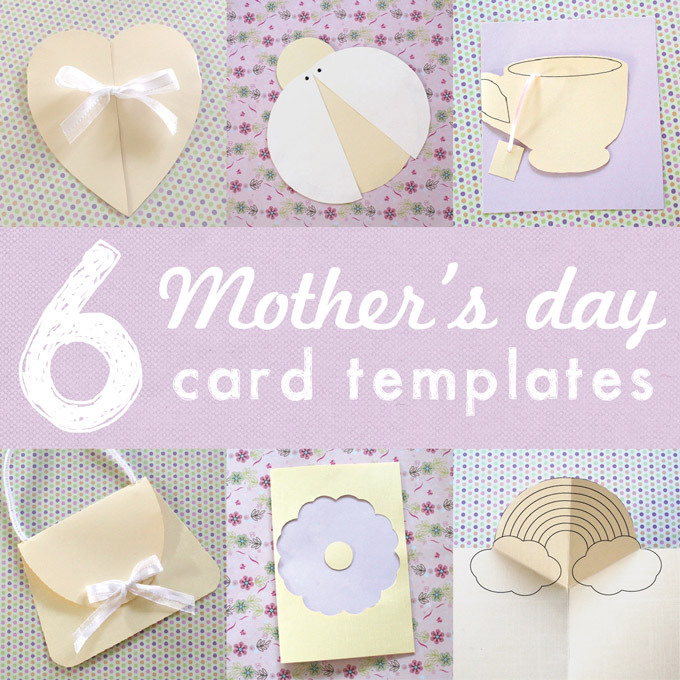 I hope these ideas help you on your quest for child-friendly mothers day cards. Since I first posted these cards two years ago we continue to go back to the templates and use them to make cards for birthdays and other special occasions too. They are always a hit! Thank you so much for the lovely templates, Kate!